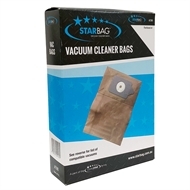 Starbag offers a range of vacuum bags for vacuums of all shapes, sizes and ages, including the NUMATIC range. Suitable for NUMATIC CHARLES, HENRY, GEORGE, JAMES, HETTY, JUNIOR, JUNIOR NVH180& PSP180, RSV130 BACKPACK, RSB140 BACKPACK, NVM-1 CH, NVM-2BH and HVR200 vacuums. 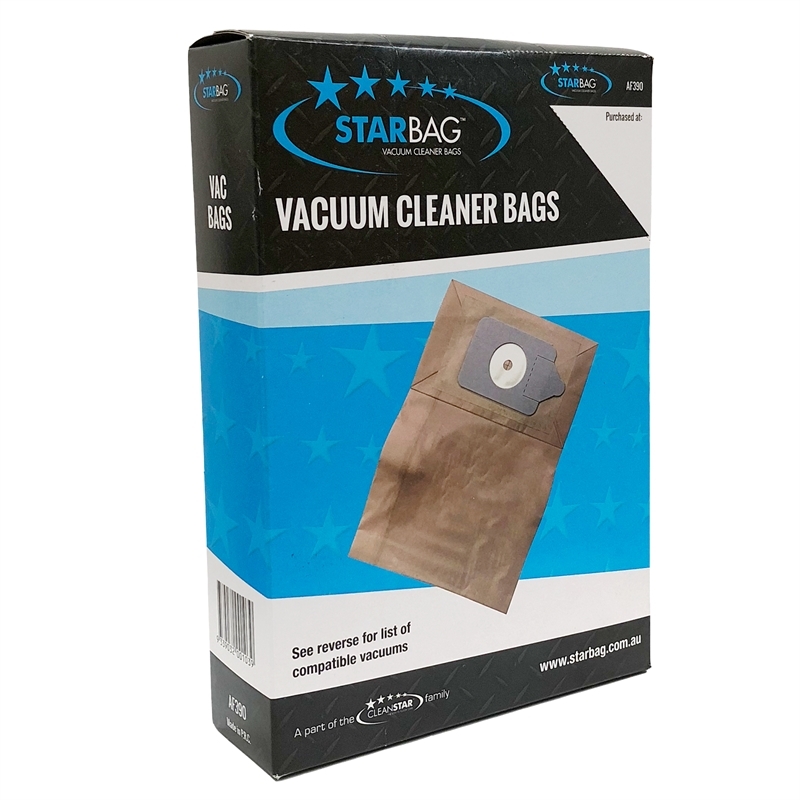 These double-glued paper dust bags are the most common for domestic vacuums.